Engineering firm profit margins are on the rise. From a low in 2012 at an average of 9.3%, firms are now hitting profit margins of 14% or more. Greater profit margins mean better ability for expansion, the ability to take more risks and earn rewards and put more money in your pocket. Not only will you up your engineering firm’s profitability by making these changes. You’ll also stay ahead of changing engineering trends and challenges. Wasted time is the curse of any business. The more your employees can get done in a day, the more efficient your business is, the happier clients and customers are, and the more profit you make. But, as you know, efficiency is a hard thing to maximize. Meetings run over, employees waste time or spend time on non-billable tasks, and projects take longer than they should. Increasing efficiency gradually, across all areas of your business, can help bring in significant savings that lead to increased profits. To increase efficiency, implement advanced time tracking software for engineering companies like Hubstaff into your company. Time tracking software can increase profitability for your engineering firm by helping you understand how productive and efficient staff are when they work on projects. It does this by automatically calculating activity levels, giving the option for random screen capture, and accurately tracking to the right task, down to the second. With this information, you can make changes to the way your employees work to help them be more efficient and productive. 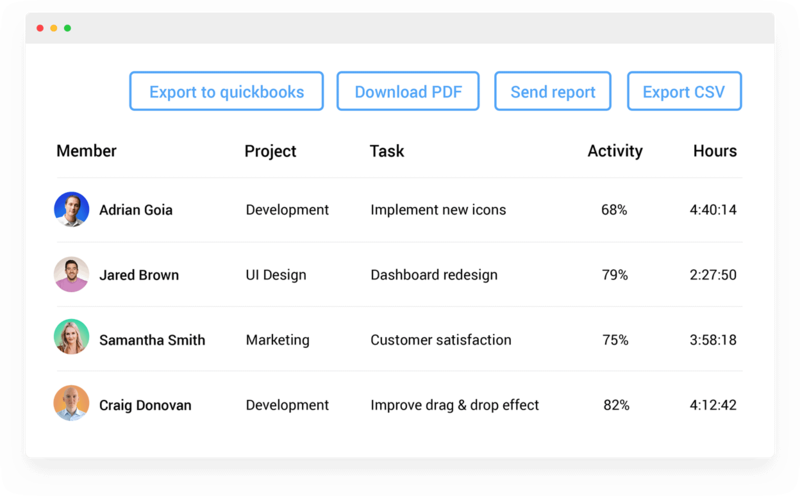 You can start to streamline processes, modify workflows and team structures as needed, and remove roadblocks sooner. 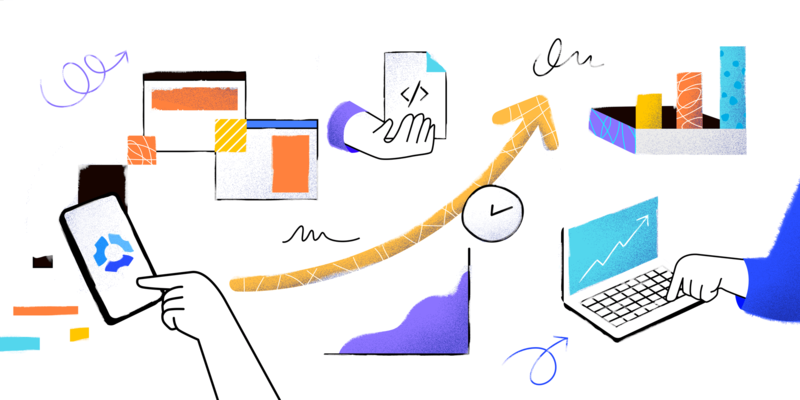 Increased efficiency will mean your team is more successful in their projects and able to complete them sooner, which leads to more favorable project timelines. What’s easier than going out and finding new clients? Keeping the ones you’ve got. 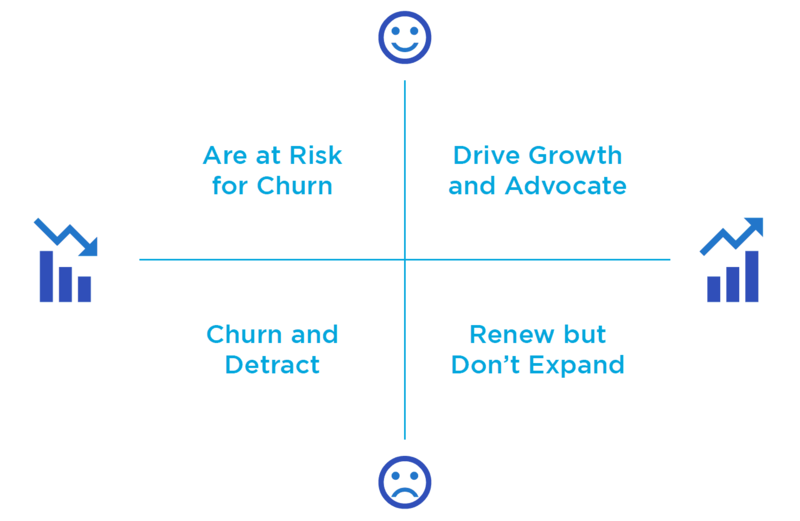 According to GainInsight, to do this, you want customers in the upper right quadrant of the chart below. Unfortunately, that’s often a hard thing to do. Clients can be tricky to keep happy and projects aren’t always guaranteed to go well. However, if you implement a system to keep your clients as happy as possible, you’ll find they’re more likely to stick with you for future or add-on projects. 1. To keep your clients happy, keep them informed. Keep your clients up-to-date on project developments, decisions about strategy, and other key milestones to let them know you value them. Send over regular check-up emails, schedule information calls, and share status updates throughout the project. Over time, you’ll find that your clients know they’re valued and will be happier giving you repeat business. 2. To make sure your clients feel valued, make sure you over-deliver. When it’s possible to go above and beyond on areas of your project, without incurring large costs or compromising aspects of your project, do it. If it makes sense, you can even explain to your client how you were able to offer them a greater service or end result. More often than not, they’ll see how you valued them enough to provide more than what they’re paying for. 3. Treat your clients like people, not numbers. Many businesses only see the dollars a new client can offer, and miss out on the opportunity to forge real relationships that can pay off into the future. From the start of a new client relationship, treat them like people. Get to know them on a more personal level, while staying professional, and become more empathetic. Understand their preferred communication styles, their challenges, and concerns beyond the project. In this way, you’ll form a stronger relationship and can think more like them should issues arise. Customer retention is a tricky business and there are many more strategies you can use to keep clients happy. However, if you start with the steps above, you’ll find people stick around longer. Of course, if you’re just starting out, retention isn’t your worry. Finding and attracting clients is. To do this, you’ll first need a basic marketing plan or outline. Answer the following questions for your firm so you can determine how best to promote it. Who is your perfect client? Describe them. What unique expertise or point-of-view do you offer? Once you have the basics nailed down, you can start testing out different marketing channels. Start as small or as big as you can. Just make sure you’re tracking your efforts using analytics or a CRM tool. This way, you’ll be able to see the results of your firm’s marketing in no time. Finally, don’t forget to stay up-to-date on engineering marketing best practices. Giving staff benefits that mean something can lead to dramatic increases in your engineering firm’s profitability. First, because of employee retention — a real cost saver and morale booster. And second, because incentives can improve output and overall happiness. Consulting firm Ty Kicklighter found that when a client implemented full financial transparency and used monthly profit numbers to help foster a competitive spirit between employees, project profitability shot up. Over four years, project profitability rose from 50% to 86%. This is likely because employees had a shared goal and clear metrics to work toward, so they increased productivity and improve processes to reach them. Investing in your staff is another great way of incentivizing them and helping to increase profitability for your engineering firm. By creating goals or milestones, and rewarding your employees once they’re reached, you can dramatically improve profit levels and keep your staff happier than ever. Start by giving staff training and development rewards when they hit certain billing or completion milestones. Introduce the ability to earn extra paid vacation days or other perks when projects are completed successfully and on time. Doing this will help incentivize your employees to get things done faster and better and it’ll also increase morale and help them stay with you for longer. If you implement both of the tips above, you’ll find your employees are happier, more productive, and better team members. The tips above are relatively easy to implement and can have a real effect on your bottom line. Increased efficiency, more client projects, and more productive employees can transform your firm and help you be more profitable than ever before. As you start to change the way you work, you’ll see that small changes add up to a big win. Processes will be refined, staff will be happier, and the way you all work will be better. Over time, you’ll gain significant improvements in profitability and performance that’ll help you grow and improve.